Marie Kondo. She’s helping you fold your t-shirts incredibly neatly. She’s reducing the load of your bookshelf to just 30 tomes. She’s encouraging you to get rid of clothes that you’ve not worn since 2003. Today, she’s going to help you to Kondo your client list. You want to focus on taking your practice in a new direction, away from offering a certain service that some current clients continue to use. You are not being paid in a timely manner. You feel that you are not respected or valued by a client. You feel like a working relationship has come to a natural conclusion. 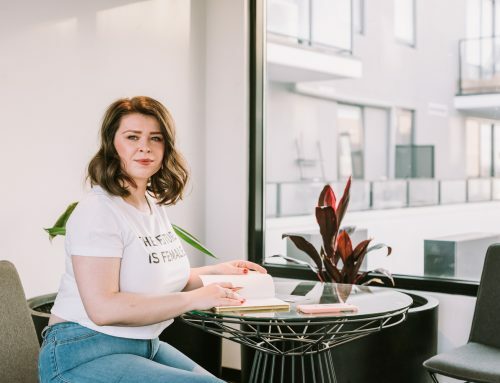 Let me preface my Kardashian-inspired ‘Kondo Your Klient List’ blog by saying: I acknowledge that being in a position to move on from work that doesn’t match your business goals or personal values is a privilege. Being in a position to make informed business choices is certainly an achievable goal that any competent sole trader or entrepreneur can achieve, however. 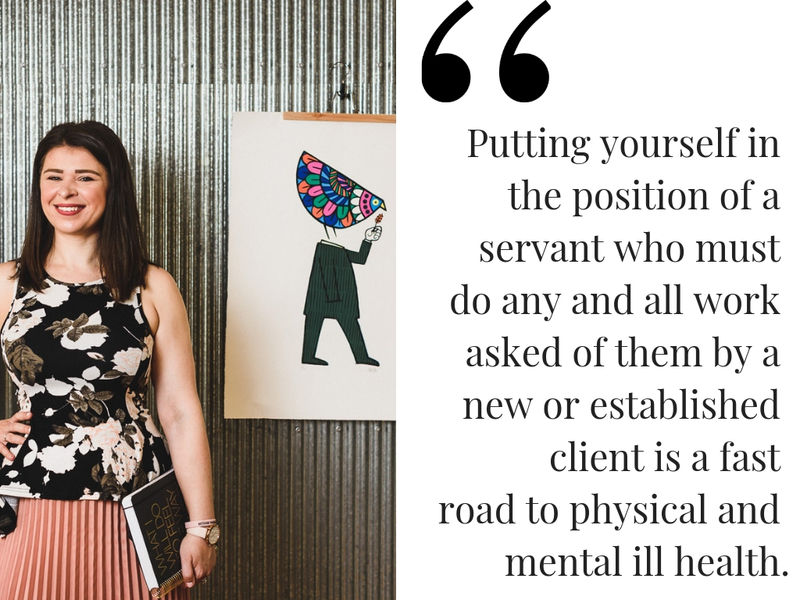 Let me also say that putting yourself in the position of a servant or subaltern who must do any and all work asked of them by new client or established clients is a fast road to physical and mental ill health. You can’t build a healthy, client-rich, creativity-strong business on overload and resentment. I see many potentially wonderful service providers break under the weight of other’s expectations and their own resistance or inability to set boundaries around their practice. I want to explore each of the key reasons to Kondo your Klients in more detail. You want to focus on taking your practice in a new direction, away from offering a certain service that some of current clients continue to use. This is a wonderfully positive reason to get Kondo-ing, as you have already recognized what sparks joy in your business life. Well done! Many people fail to have such an insight about their interests and their business potential, and continue to grind out a product or service they once enjoyed sharing … which eventually becomes a joyless rod for their own back. It is entirely legitimate to decide to specialise in a niche category that enhances your reputation and genuinely interests you. 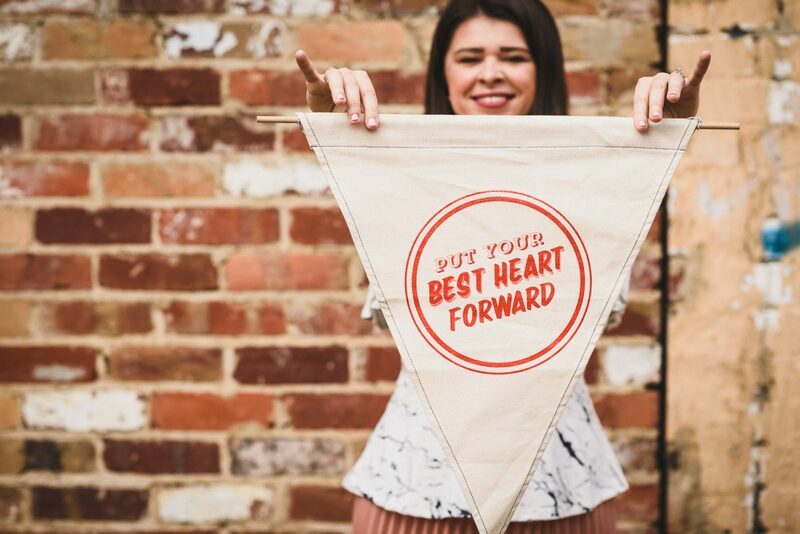 This may mean needing to let go of some clients so you can forge ahead with your new vision – hopefully, referring them to another excellent business that can provide the service you once offered. It’s the sweetest, kindest KONDO of all. Not being paid in a timely manner is unacceptable. Every business will have its own pay cycles: my recommendation is that you keep them short, and that you follow up on all invoices overdue swiftly and consistently. In my experience, this invoice hygiene is much easier when you have formal client service agreements in place. Expectations and responsibilities are then clear from the get-go. Yet even with these safeguards, you can still end up working for a bad egg. I once had a client who decided that they would pay me on a three month cycle. They didn’t care a jot for what they’d signed, nor that three months is a completely bonkers pay cycle. KONDO THAT KLIENT. I sure did. This is such a difficult position to be in. 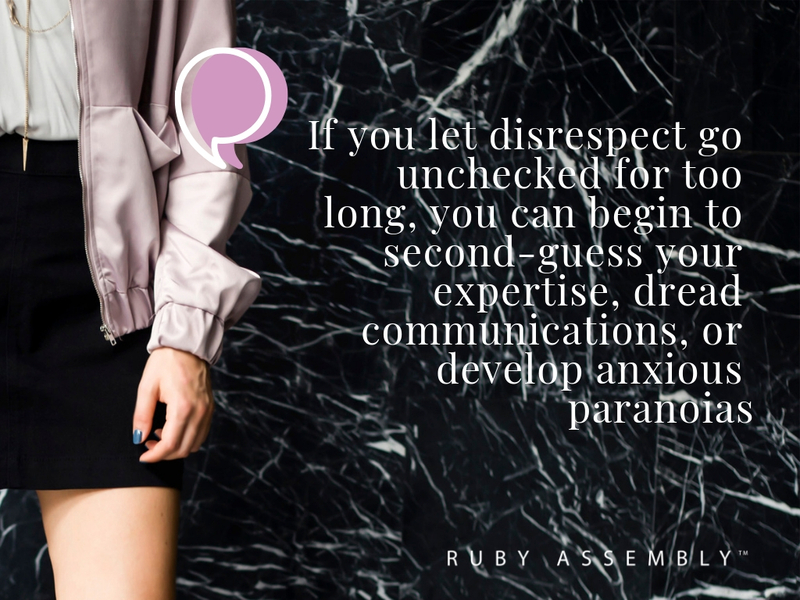 If you let disrespect go unchecked for too long, you can begin to second-guess your expertise, dread communications, or develop anxious paranoias. Nobody wants any of those things, right? We all want to have positive, productive relationships with our clients. But sometimes a relationship can go south rapidly. The few times I have experienced this, it is connected to staff turnover within an organization, or a change in management. As a business, we then need to forge new relationships with new people who may have entirely different – or opposing agendas. They may want to ‘make their mark’ by throwing the baby out with the bathwater (and they consider you both, as a leftover of their predecessor). There’s a multitude of reasons that a client may behave in a way you consider disrespectful. The reasons are not yours to worry about. You need to worry about yourself and the health of your business and team first. If that relationship doesn’t spark joy and you’ve exhausted all avenues of realigning your goals as colleagues … it might be time to KONDO. Sometimes, it’s just over. The client might be bored with their business, or with you. You might be bored with the client. Perhaps you can no longer hear one another, or feel like you’ve tried every option to help your client and they are no longer listening. Feeling ignored can lead to a kind of lassitude in your work. You want to be passionate and proud of your work, and you want your clients to feel similarly. You don’t want to coast through your professional life. 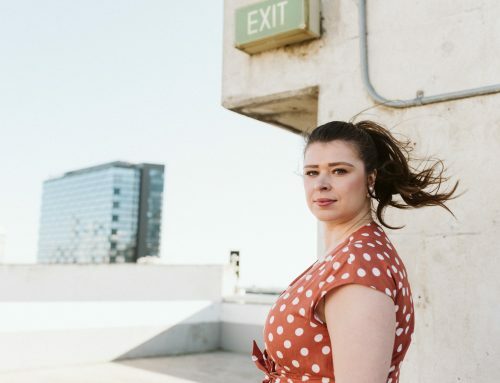 If you no longer feel like you can help your client – and you’ve tried time and again to support them but they’ve not having it – it might be time to KONDO. 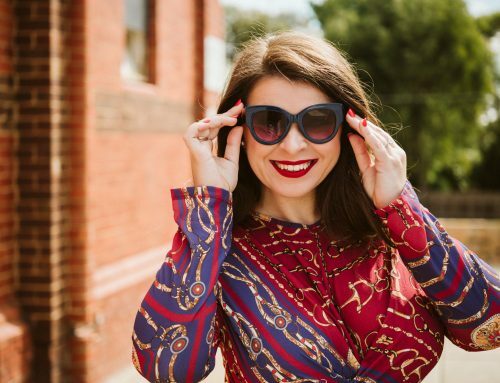 Digital polymath and Director of Melbourne’s social media agency Ruby Assembly, Iolanthe Gabrie knows good business. 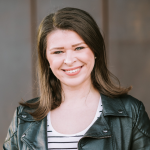 Creating inimitable brand content of rare depth, Iolanthe is a mentor, speaker and author with a focus on the startup space. 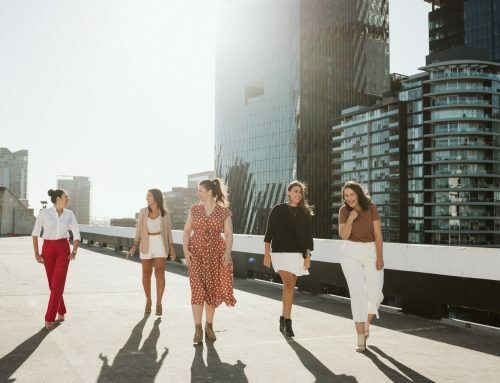 Iolanthe builds exceptional online voices and develops productive, engaged communities across social media platforms for individuals, businesses and organisations. A great article Iolanthe! Time to Feng Shui my client list! Nice one Catherine! Ask yourself: do they spark joy? 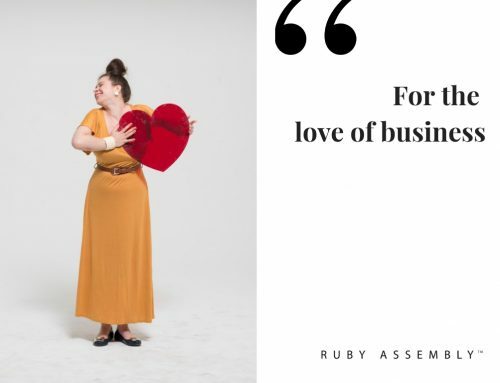 Since 2009, Ruby Assembly has delivered exceptional outsourced social media content for businesses, brands and individuals. Ruby Assembly offer a full suite of content services including social media management, copywriting and blogging, newsletters and eBooks. Receive our SOCIAL MEDIA SOS ebook free as well as marketing tips in your inbox.